We are located on Kingston Road, just West of Victoria Park. give us a shout on Instagram at YELLOW_HOUSE_GALLERY! JOIN OUR CONTACT LIST to receive invites to our opening receptions every month! Our gallery is happy to be a part of the vibrant and up and coming Kingston Road Village. 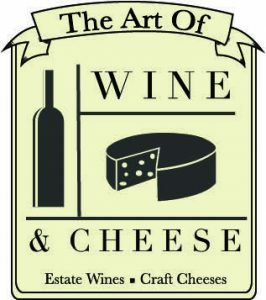 Our next door neighbour is the fantastic Bill of the Art of Cheese and we feature his glorious cheeses at each of our open receptions! You’ll have to join our mailing list to get invited to those wonderful evenings! While you’re in the hood checking out our fine art, be sure to pop in next door and check out Bill fine selection of deliciousness! Fine Art and Fine Cheese are a natural fit…..